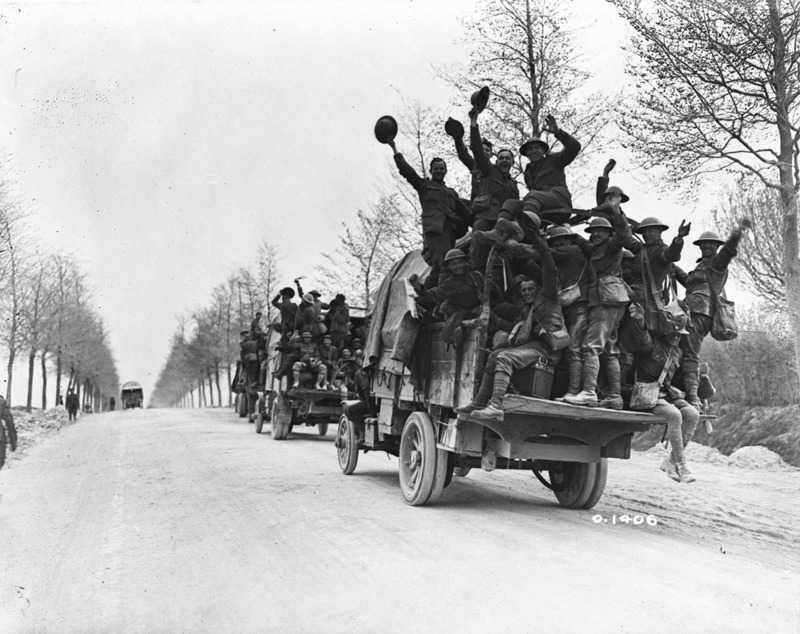 When Canadian troops joined the action on the western front, there were no official military photographers. The front line was unsafe for commercial photographers, and officers and men were not allowed to use personal cameras. 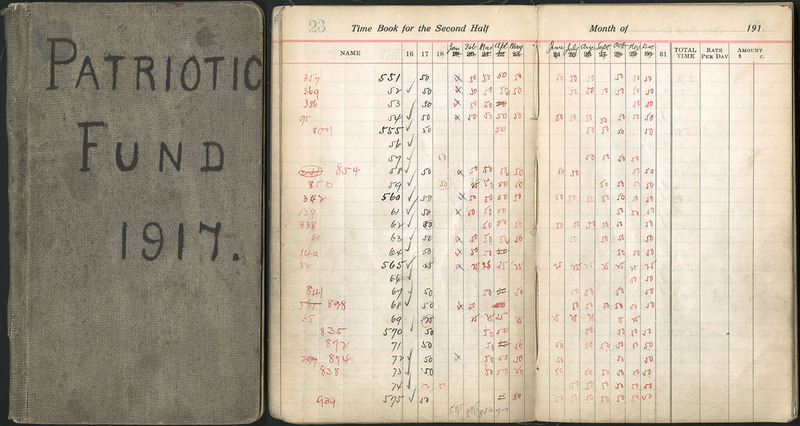 As a result, there are no official photographic records of Canadian participation in early battles, such as the Second Battle of Ypres, in April 1915. 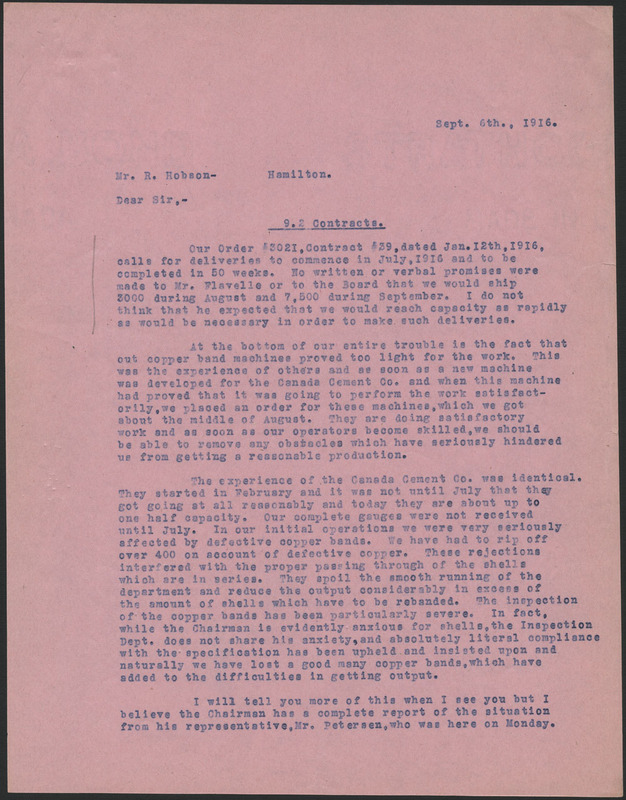 The Canadian War Records Office, established in January 1916, immediately recognized the importance of photography, both for keeping a lasting documentary record of the war and for boosting morale. 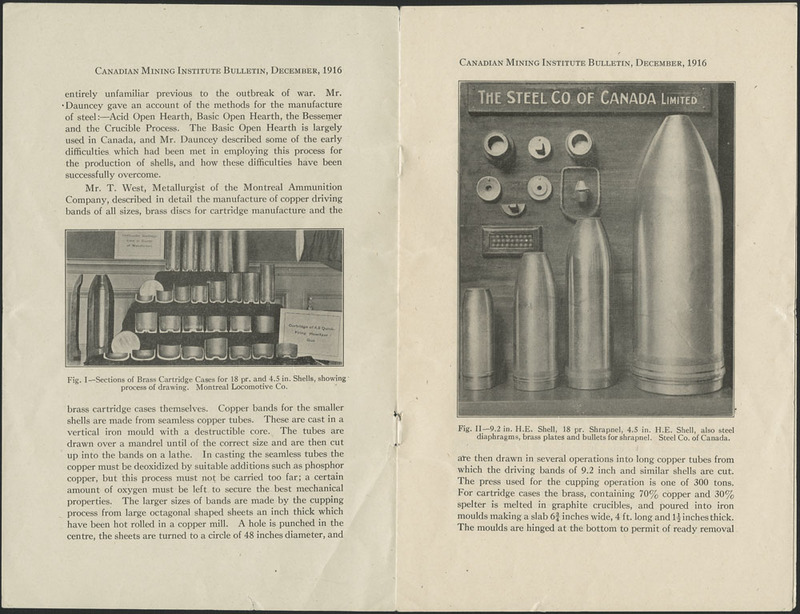 The first official Canadian war photographer was appointed in April 1916. 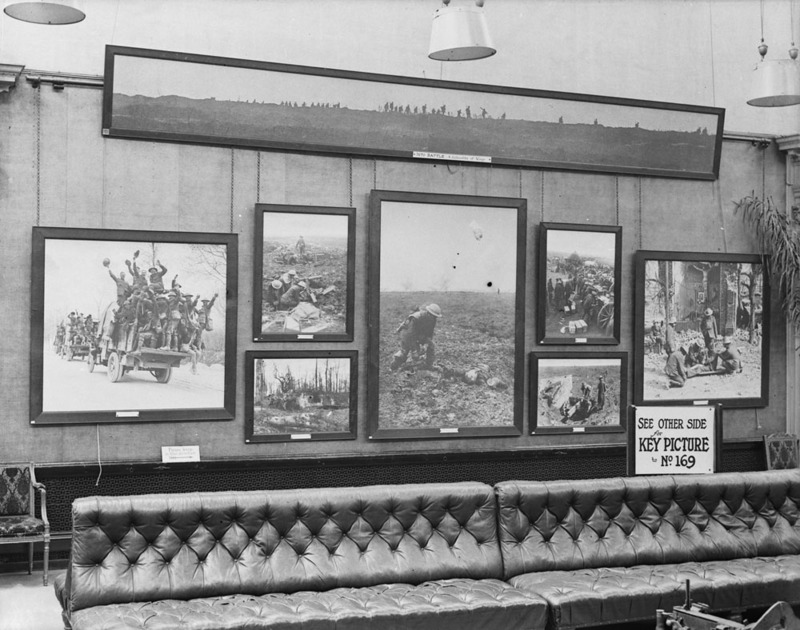 That same year, the first of several immensely popular exhibitions of official Canadian war photographs was unveiled at the Grafton Galleries, in central London. 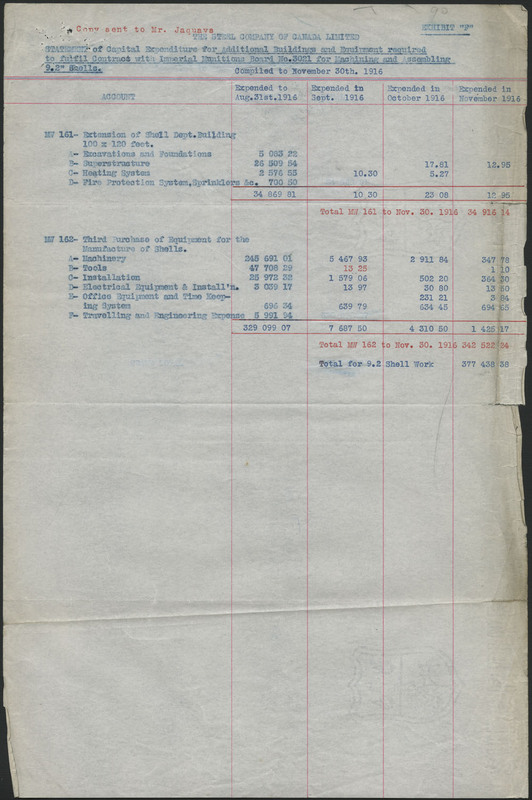 Today, Library and Archives Canada’s (LAC) holdings include most of the negatives created by Canada’s official war photographers, preserved in their original glass plate format. 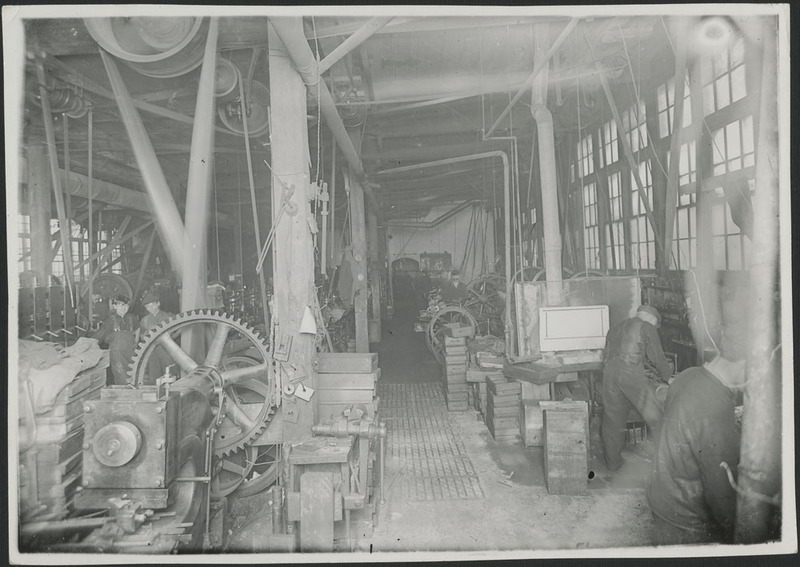 These are some of the most poignant, horrifying, and yet compelling images in LAC’s photography collection. 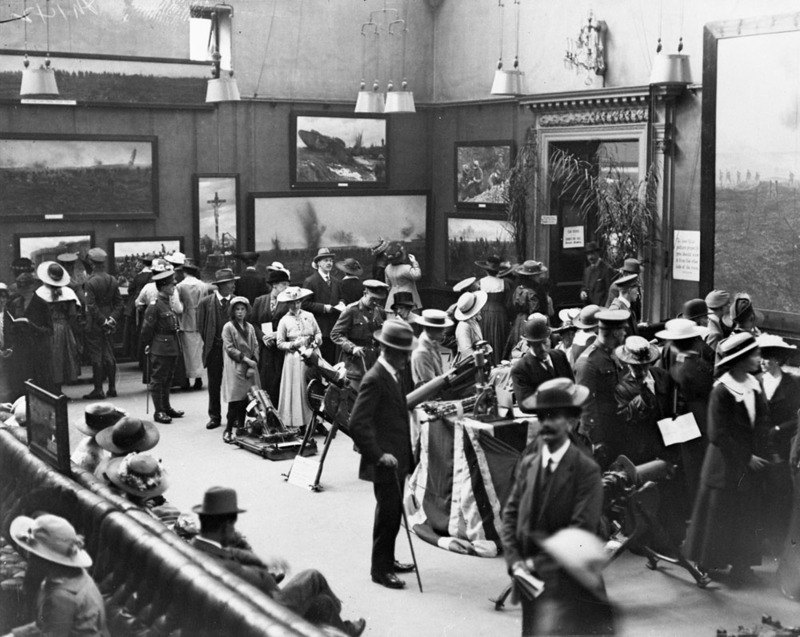 The Great War, the Persuasive Power of Photography, a new exhibition at the National Gallery of Canada, curated by Ann Thomas, incorporates many of these negatives in the near-exact recreation of one entire room from the second Grafton Galleries exhibition, held in 1917. The room, which is designed to put the modern viewer in the shoes of a viewer from 1917, features a dramatic to-scale reproduction of a photograph of the Battle of Vimy Ridge, called the largest photograph ever made during its time. It also includes a cropped version of this photograph of Canadian troops after the battle. See other images reproduced for the room or visit the exhibition at the National Gallery of Canada from June 27 to November 16, 2014. 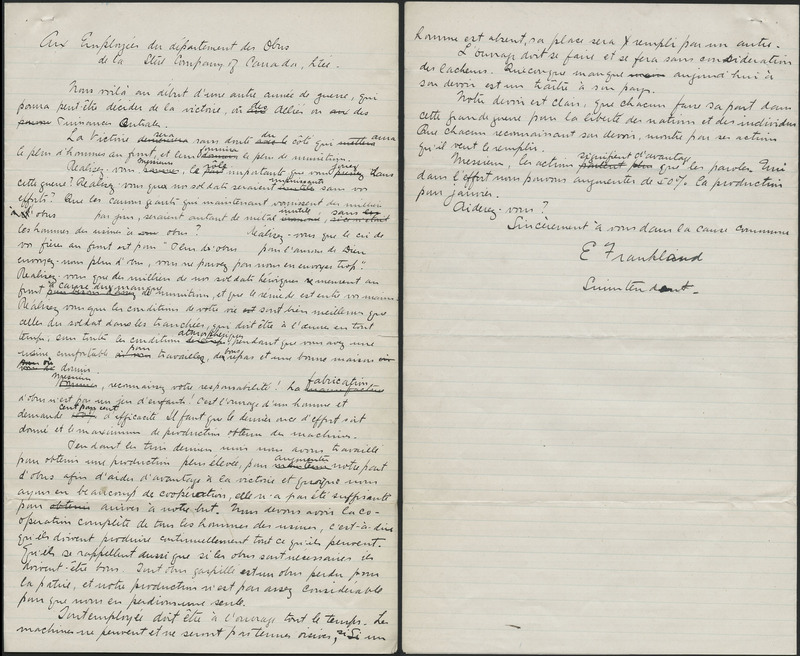 Discovering hidden treasures in our institution’s vast collection of archival material is one of the exciting benefits of researching at Library and Archives Canada (LAC). 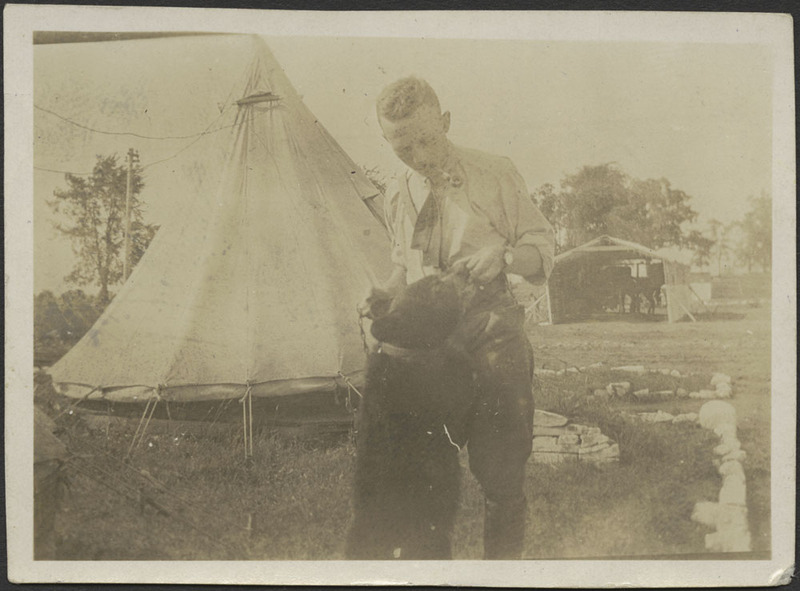 Recently, two previously undescribed photographs of the bear mascot Winnie, the famous Canadian inspiration for A.A. Milne’s Winnie-the-Pooh stories, were found and made available online. A reference technician from LAC was searching for First World War photographs taken in March 1915 of the 15th Canadian Battalion in the trenches of Neuve-Chapelle, France. 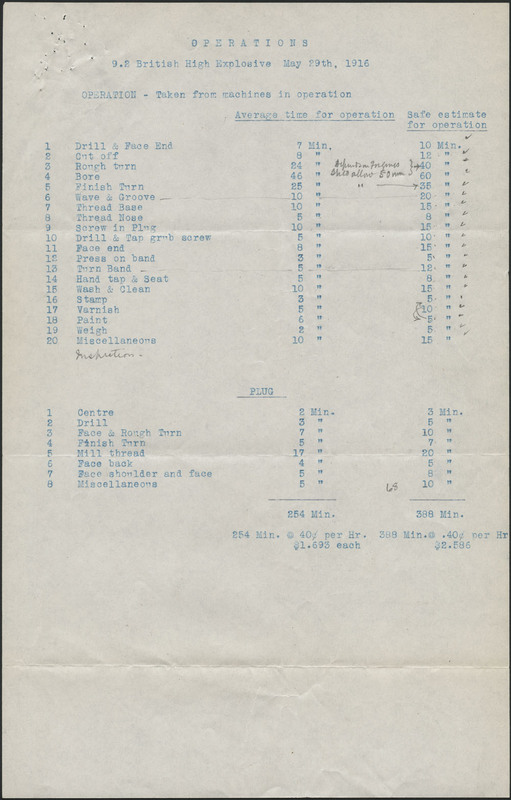 The technician consulted the usual sources (online database, onsite Finding Aids, and contact cards from the Department of National Defence photographic collection) and found a description of a possible and unexpected item in the personal collection of Horace Brown. 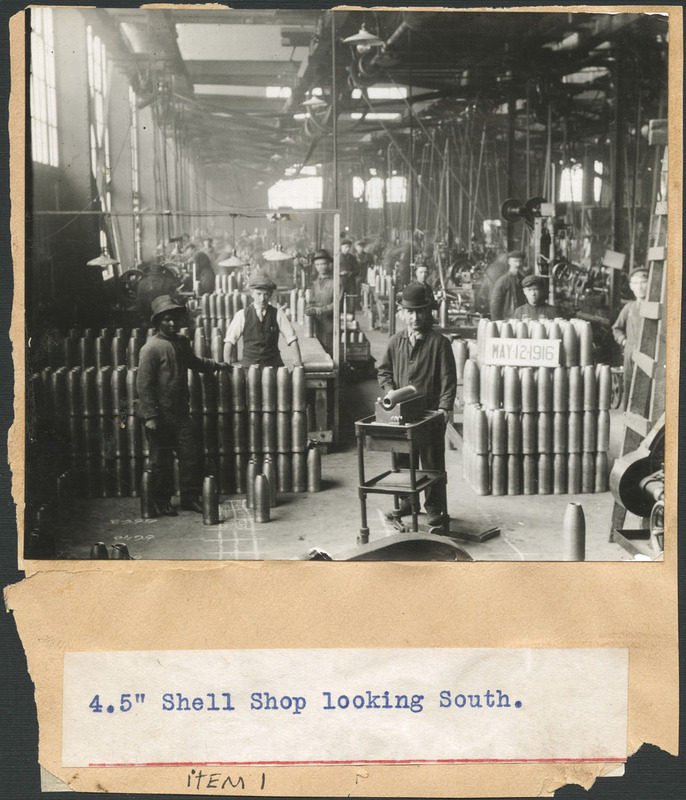 The photographs from this collection were retrieved from storage; some of them were very small and difficult to view. One seemed to be of a soldier wearing a very odd hat. Further investigation with the aid of a lighted magnifying glass revealed the “soldier” was actually a bear cub and the curious headgear was its ears! A second image of the bear cub was also identified in the collection. A bit of sleuth work revealed that Horace Brown, a member of the Canadian Expeditionary Force, had been stationed at Salisbury Plain, England during October and November 1914, at the same time as Lieutenant Harry Colebourn with his mascot, Winnie. 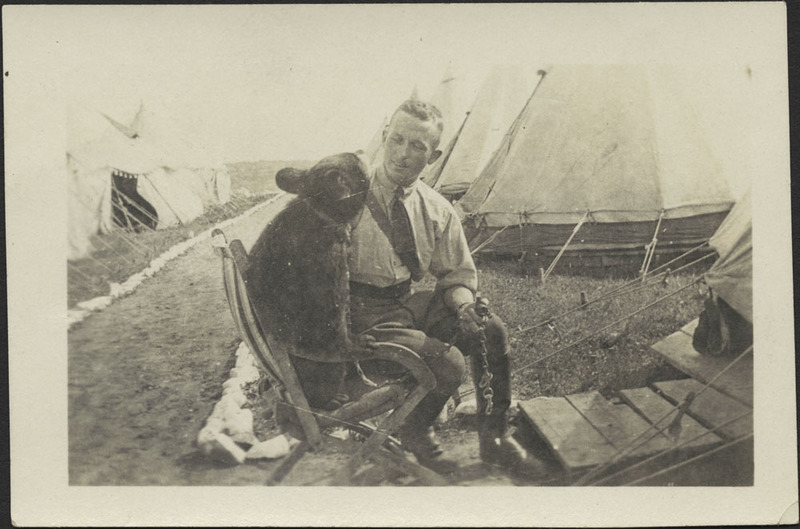 Although many photographs exist of the famous bear in the Manitoba Archives and private collections, these were the first ones to be identified in LAC’s holdings. The images may now be viewed by all Winnie the bear (and Winnie-the-Pooh) fans here and here on our website. During the First World War, the terrain on the front lines was often muddy and without paved roads, which made it difficult to use motor vehicles. This is why armies relied on a wide array of beasts of burden, including horses. These animals were used primarily by cavalry troops, but they also served to haul cannons, ammunition and food, as well as to pull non-motorized ambulances. Horses were ever-present in the theatre of operations.In September 1914, the first contingent of troops to leave Canada for England loaded up 7,636 horses! 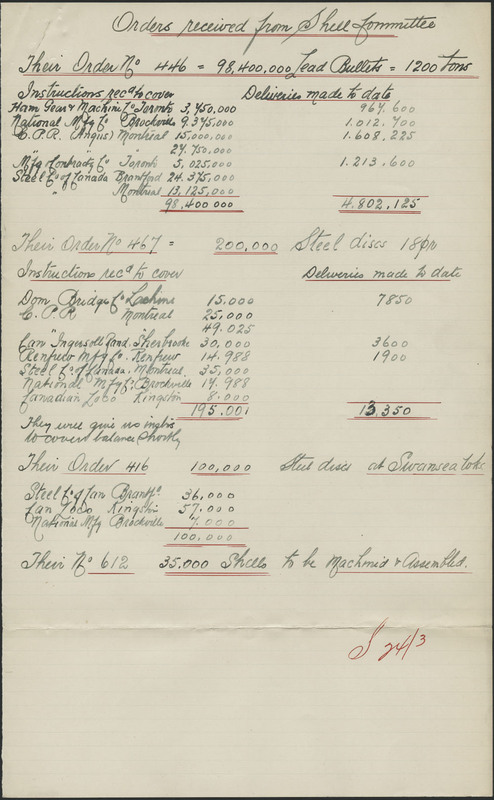 Although they belonged to the cavalry units, most of the horses were purchased by the Canadian government from private owners to meet army needs. Hundreds of thousands of additional horses were subsequently sent to the front lines. 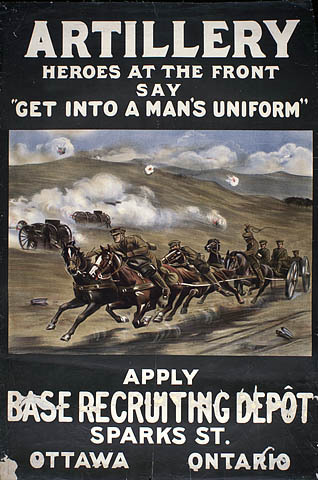 By the end of the war, the army had lost eight million horses in combat. Other animals were also used by the army during the First World War. Mules, donkeys and cattle primarily transported materials, ammunition and food. In eastern regions, such as Egypt, camels were also used. in. There were even special units responsible for maintaining a flock of carrier pigeons, ready to be sent with messages tied to their legs. Dogs were also used as messengers. 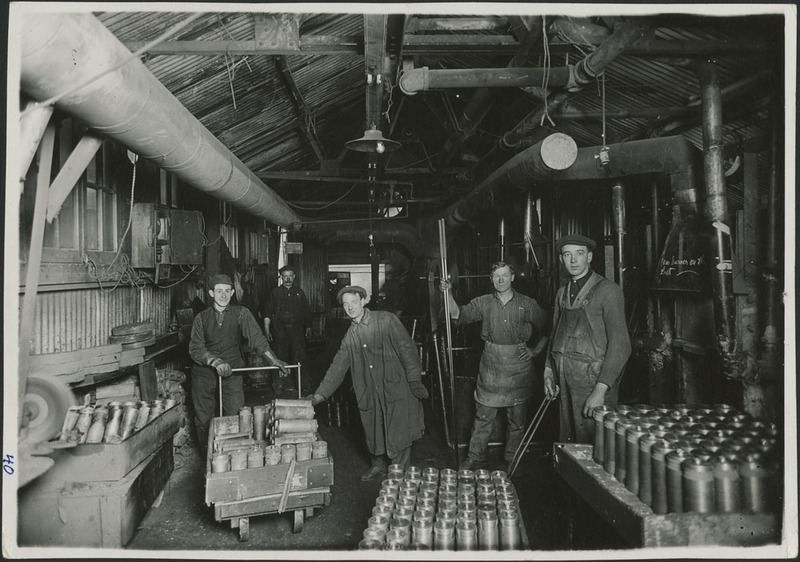 The Canadian Army had a Veterinary Corps at the time, with blacksmith and farrier units who all saw to the care of work animals. During the conflict, veterinary hospitals and mobile veterinary units were created behind the front lines to treat animals and make sure they were well fed. At all times, animals were alongside soldiers on the front as companions in misfortune. From the very beginning, military mascots have served to represent the group who adopted them. 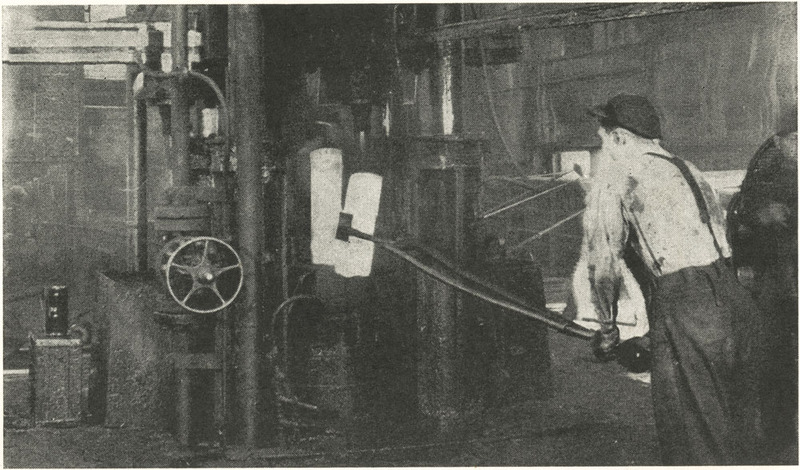 Even members of the Canadian Expeditionary Force had mascots during the First World War, as shown in the following image. Visit our Flickr album for more photographs.